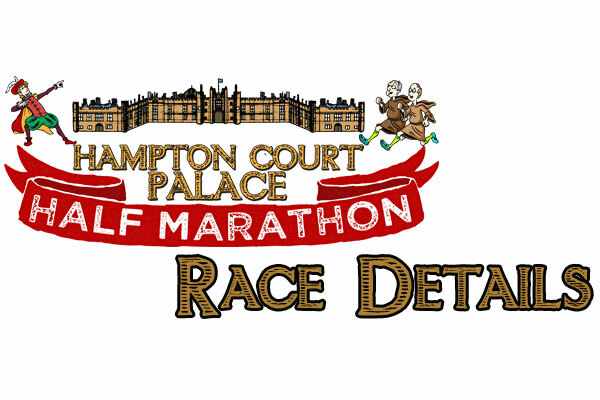 This is the only Half Marathon to be held at this famous and historic royal home. 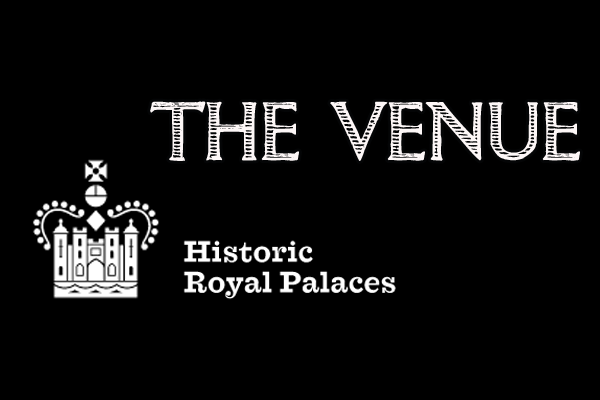 Hampton Court Palace is one of only two surviving palaces that King Henry VIII owned. 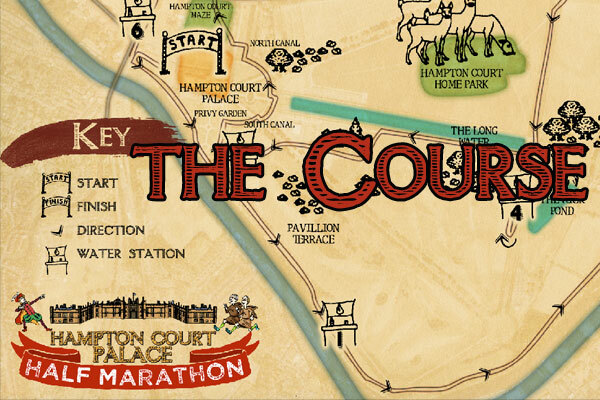 The race will start inside the gates of Hampton Court Palace and finish in its beautiful gardens. After you’ve finished your race you can visit the famous maze and the world’s largest grape vine. 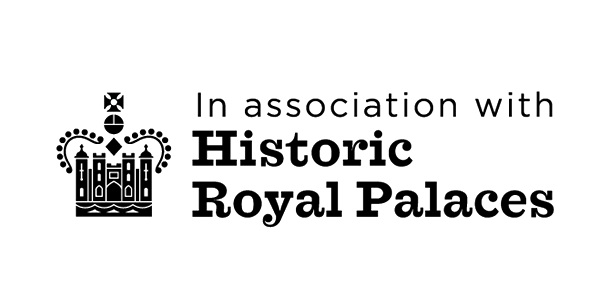 Click the links below to enter online.